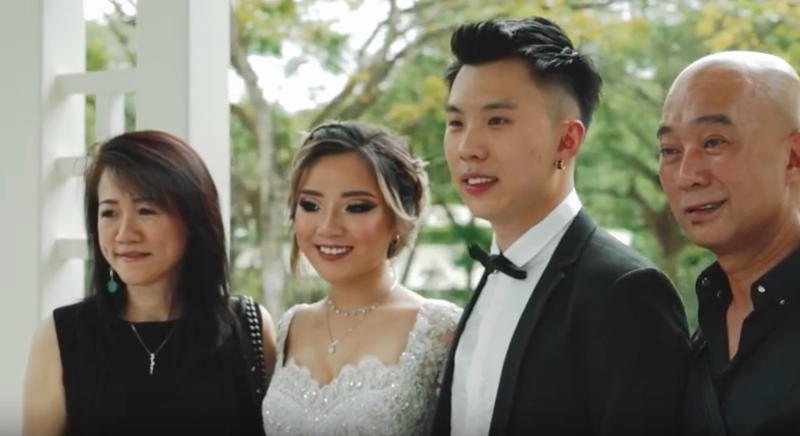 In a surprisingly sly and low-key cool way, one of the most infleuntial young Singaporeans posted details of her wedding! 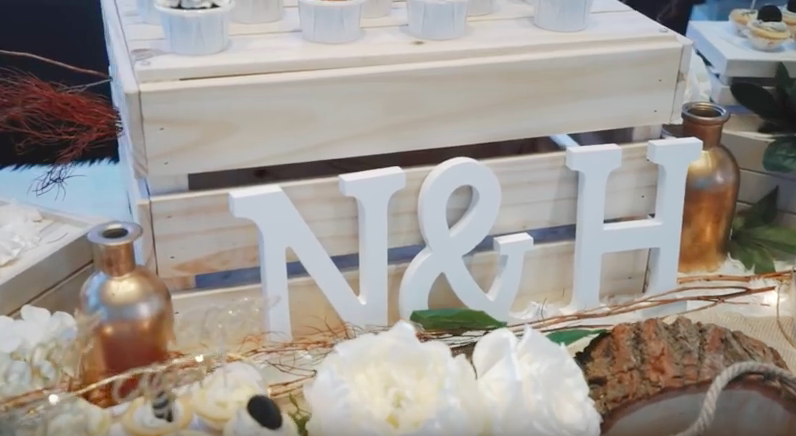 Naomi New wedding videos, photos and the details she’s revealed can all be found below! Before her big reveal, she teased a little of it on her Instagram and Facebook account last March 9. In the post, she said that the next video she would be uploading would be something her fans would definitely not want to miss! From her earlier posts, she had actually already teased her bridal dress. On March 3, she posted a shot of her wearing her wedding gown from the back as she looked over a magnificent view of the sea. What happened during her wedding? Naomi’s wedding video that she uploaded on her YouTube account started off with an apology about being absent from posting the past few months. 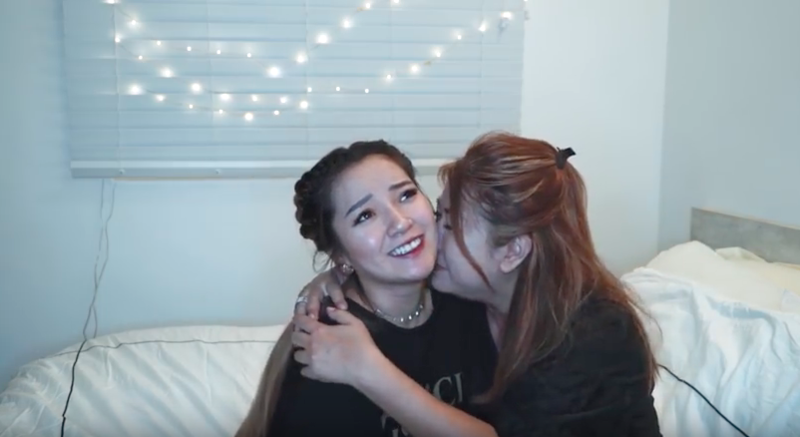 From the video, she said that she was getting married the next day. She first talked about what her dad told her now that she was getting married. Naomi’s father said that he did not regret raising her to be independent and to make her own decisions, but he wished that she did stop to smell the roses and not grow up so fast. He thinks that her growing up sooner than most is a good thing too. She also talked to her grandmother, who was married to her grandfather for 66 years. Naomi’s grandfather has passed away. Her grandmother’s advice to her is to learn to compromise and to take care of her husband so he does not have to suffer. Naomi also talked to her mom on the video. 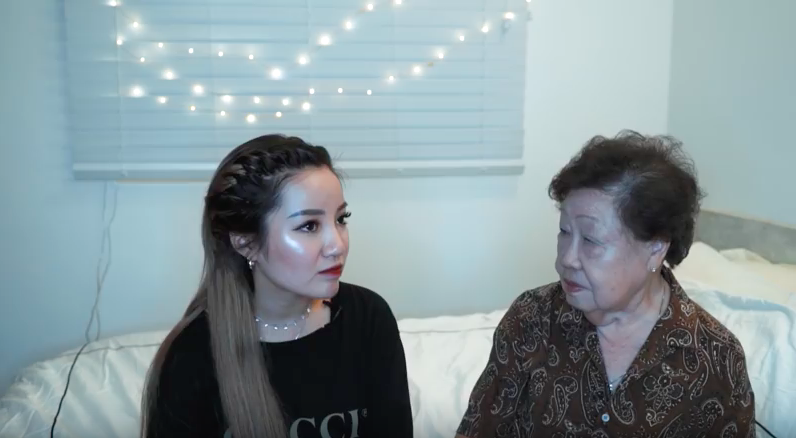 Her mom said that she will really miss Naomi and thanked all of her daughter’s followers for supporting her all this time. 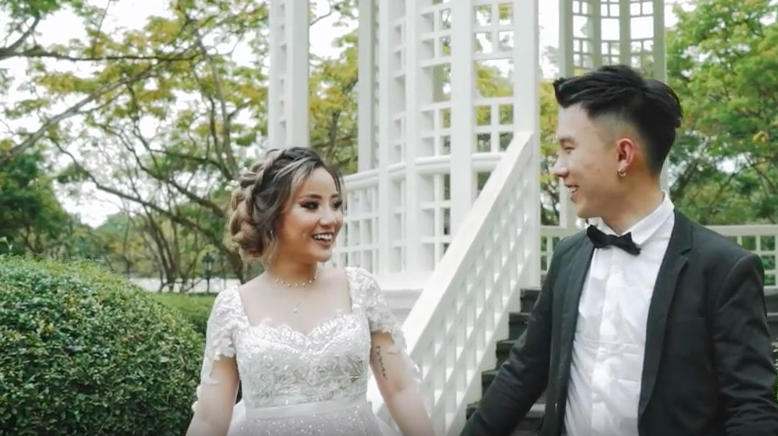 After the thoughts of her family, the video goes to the preparation before the wedding. Naomi can be seen getting ready with an intricate braid for her hairstyle and beautiful eye makeup. She wore a very light dove grey empire-waist gown with a large bow on the back. Her husband recited his vows to her, saying that he was teary-eyed when she told him long ago that she loved him. 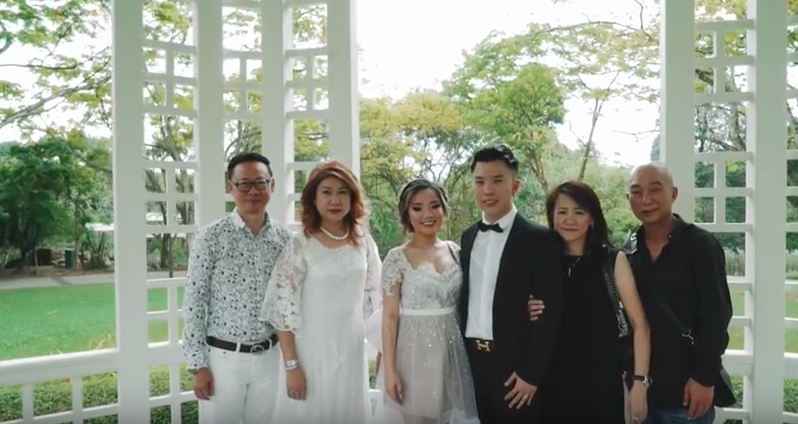 The video then shows Naomi’s in-laws in a photo session with her and her husband. Here are more photos with her family as well. The wedding reception was spent on a yacht, where her and her husband’s initials served as the branding for the event. According to Naomi, she and her husband got married a few days just after their first anniversary. They met in 2016, then became a couple in 2017. She said that being together for more years before marrying would bring both certainty and doubt. But she thinks that she loves her husband more and more each day. 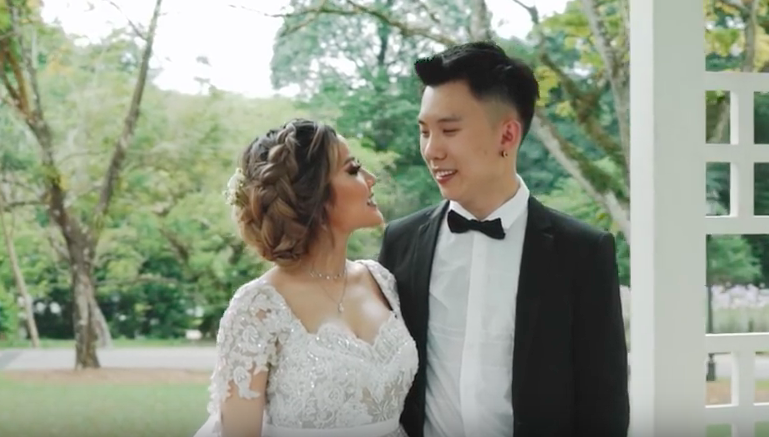 Who is Naomi Neo’s husband? In a previous report, we discussed the identity of her then-boyfriend, but Naomi (and it seems her husband) are very careful not to reveal a lot of details as to who her spouse is. But in this video, Naomi opened up. 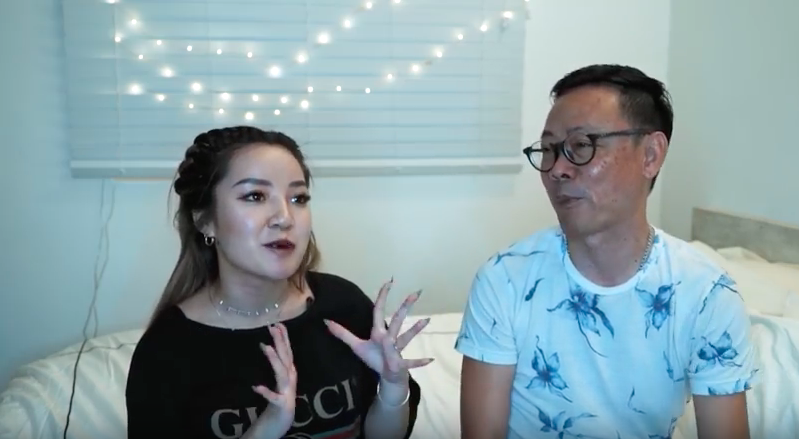 She said he is not into the social media scene. She said that he prefers not to be in the limelight or in front of the camera so she respects his wishes. Congratulations to Naomi and H on their nuptials! 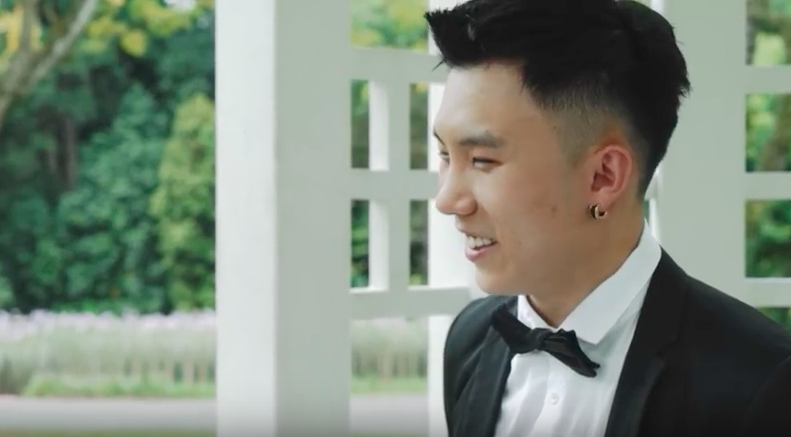 Read about Naomi Neo’s engagement in South Korea here.